The Brown is too dark, the orange is too red (especially in graphics), but for a one nighter this was a solid look. Contrasting with their current bad set makes it look even better. But what rocks about these jerseys (other than the orange numbers looking surprisingly good), is that it reminds people of how good the team used to look. Which is funny because they still looked like little turds playing out there. I hate the mono-brown look, but this is much, much better than their standard set. Screw the NFL rules, pull a '94(?) 49ers and wear these at home for the rest of the season and pay the fines. Huge improvement over their current set. I'm 100% down with this. looks like it is. I guess having no white highlights really make the color as dark as it is. I mean, I really dig the look. It is a very dark brown...a couple of comments on here said it looked even darker on TV...so you're right, a different shade would be better. 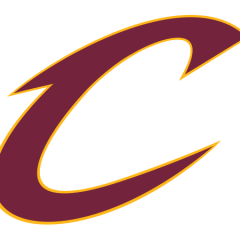 Wasn't/isn't there some kind of "rule" that exists out there pretty much requiring the Browns', well, brown to be as dark as it is so as not to blend with the color of the ball? I'm almost positive I remember reading that somewhere. These are surprisingly good. You could argue the helmet stripe should've been brown-orange-brown, but still good. I like these. I think you're missing his point. He's saying the current shade of brown is so dark it might as well as be black. And I agree... the need to lighten up that brown, and go back to the previous orange, too. Agreed. This brown is way, way too dark. I agree with the majority of posters here. The brown is too dark. Another comment I have about the Browns current look in general is that my opinion on the bright orange has changed. When it was first introduced, it was one of my favorite aspects of the new look (that is not saying much). Now, I don't like it at all. As much as I love a vibrant orange color, the bright orange does not work with the brown. I think it takes away from the brown. That orange would work with black. The old orange just worked better with the brown. It reminds me of autumn. Perhaps the only good thing to come from the color rush program is the wide-spread use of colored numbers. For many of the jerseys, if the stand alone, the dark numbers make the look. 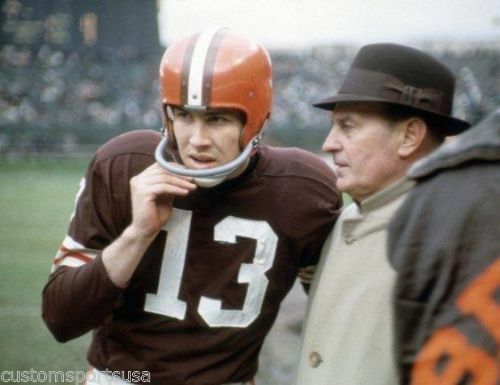 This Browns' get-up, though I still think they should go with their classic uniforms for the most part, is no exception. The new Brown isn't really that dark. Its lighter than the previous Brown. How it looked the other night was mostly the lighting. 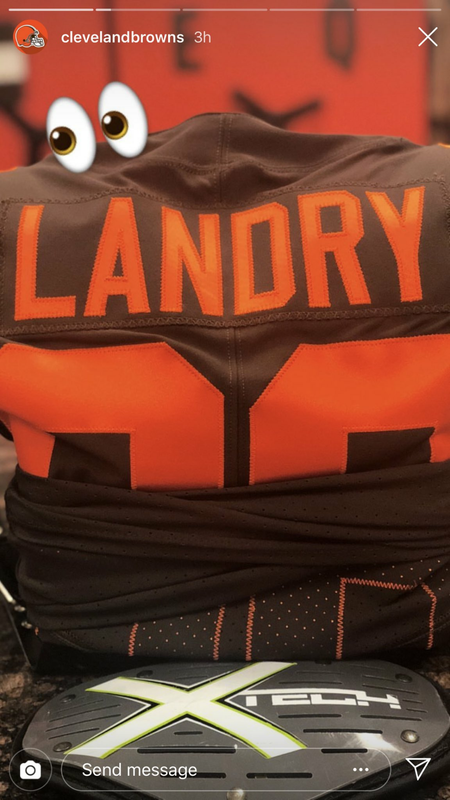 Hey Browns organization, notice how white numbers "pop off" brown jerseys. Not orange. Much easier to read from a distance, which isn't that the purpose of numbers on jerseys in the first place, to be able to identify players easier ?????? There wasn't a problem reading the numbers Thursday. The orange popped just fine. It's why some read the jerseys as black. But it was the lighting in their home stadium... that's a problem.